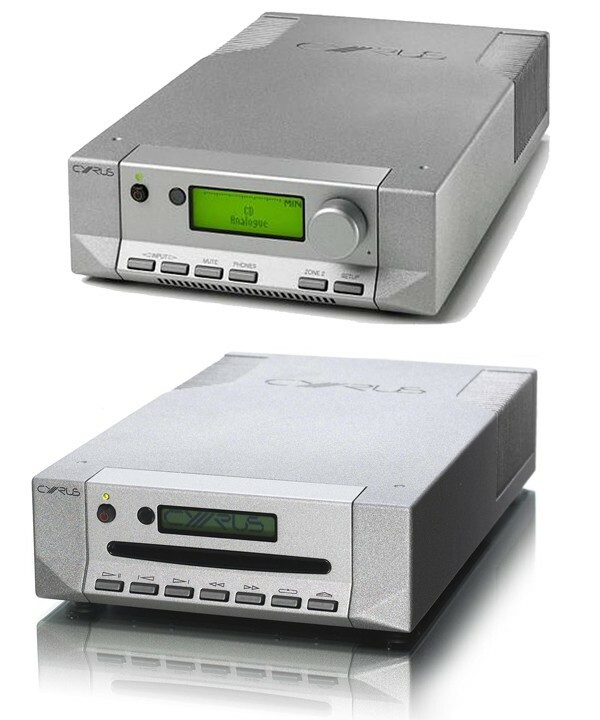 Huge savings on the Cyrus CDT and 6 DAC when you buy them together in this hifi package. 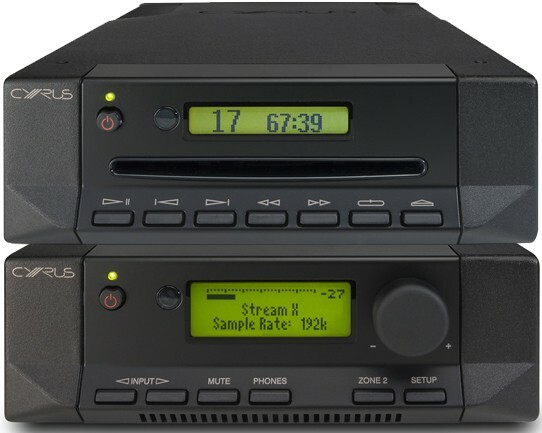 Earn 1990 loyalty points when you order this item. 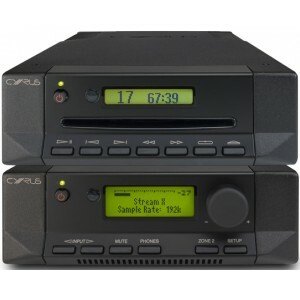 The CDT CD Transport offers reference quality CD playback at great value while the Cyrus 6 DAC features the same award winning circuitry of the Cyrus 6A.